Bernarde Tylman or Tielman was the German father of Susanna, Jacob Wittewronge's first wife. 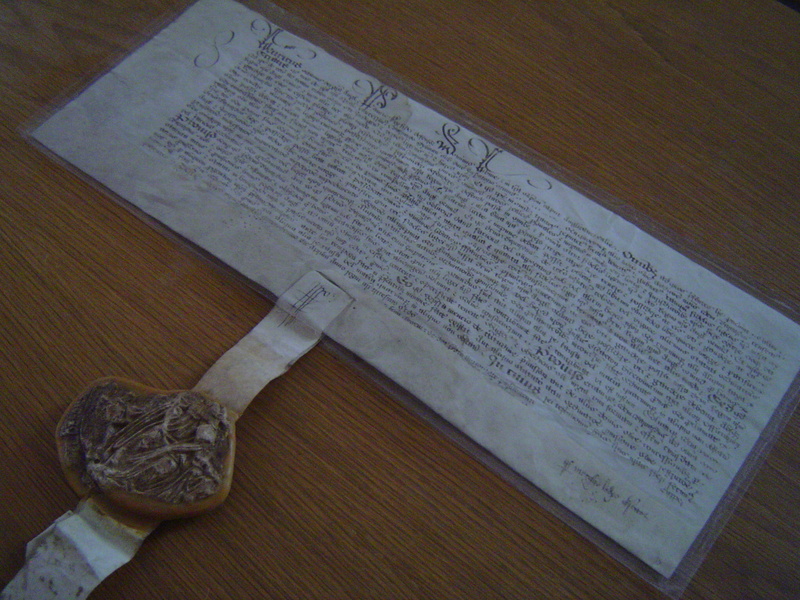 This was his Letter of Denization granted by the King in 1541 which granted him the right to 'be English'. Jacob Wittewronge (1558-1622) was 6 years old when his family fled from Flanders to England. He died in Essex in 1622.